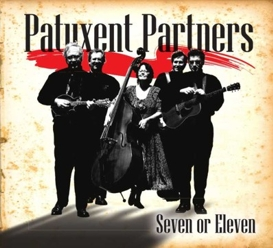 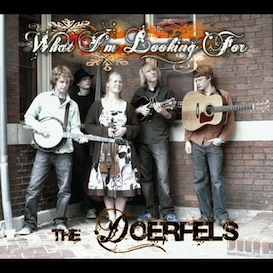 Growing up just down the road from Doc Watson, Billboard-charting artists Cane Mill Road rock the traditional bluegrass standards they grew up on, yet boldly tackle writing original music that often walks the lines between Bluegrass, Americana, Old-time, and Folk. 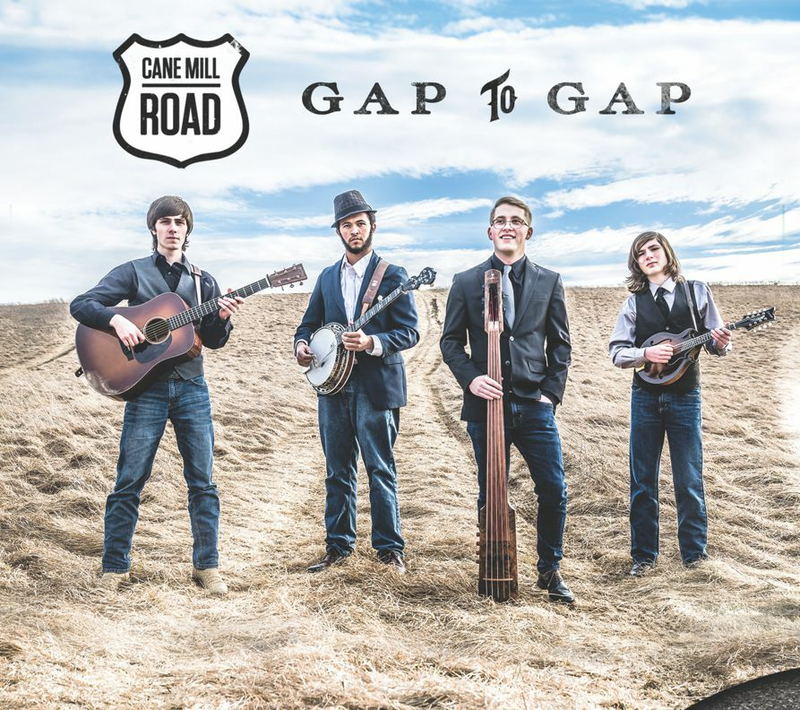 The four young men roam the Blue Ridge Mountains backroads driving between Deep Gap, NC and Rocky Gap, VA to meet and make music together – thus the title track of the band's sophomore album Gap to Gap. 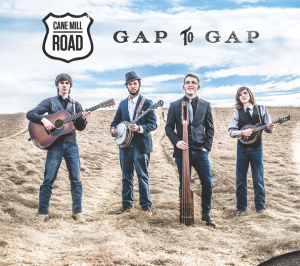 the title signifies more than just the long hours on the road touring, but the spaces between the bluegrass foundation of the band's youth and the new spaces of music they create traditional and progressive music.